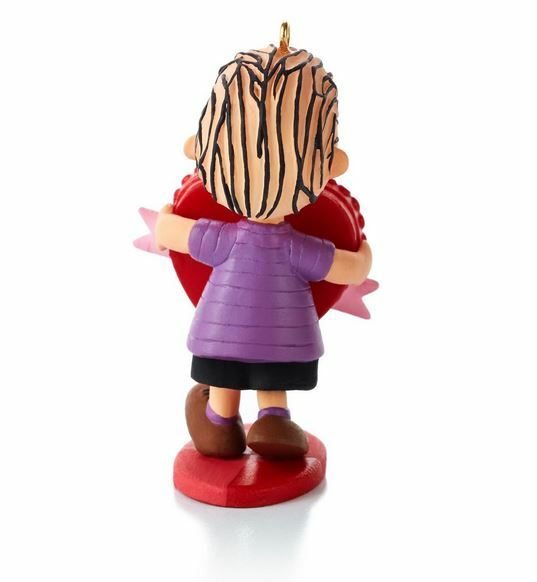 Part of the monthly Peanuts series offered July 2013- June 2014. 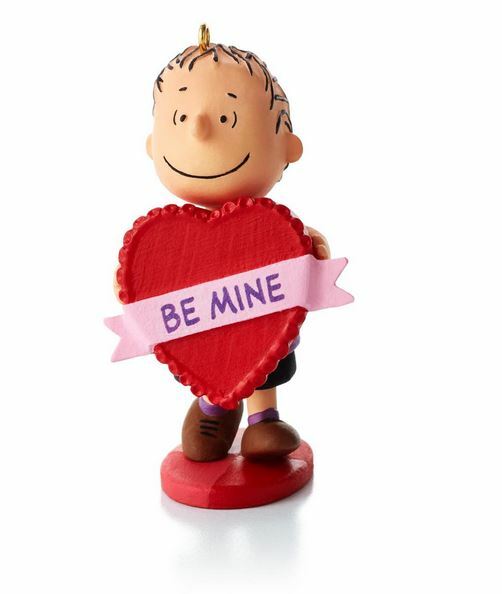 Linus has a big red Valentine's Day heart just for you. This ornament was originally offered as a Hallmark Gold Crown exclusive.